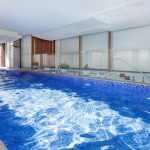 What Makes Our Lap Pools Different? 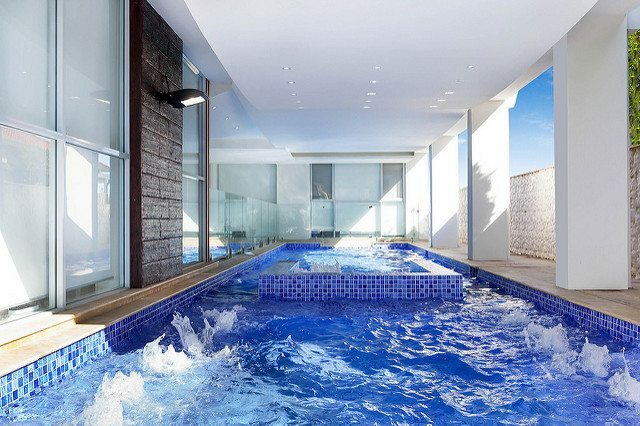 A Lap Pool offers unique fitness possibilities. Exercise at home and stop paying swimming pool entry or membership fees. 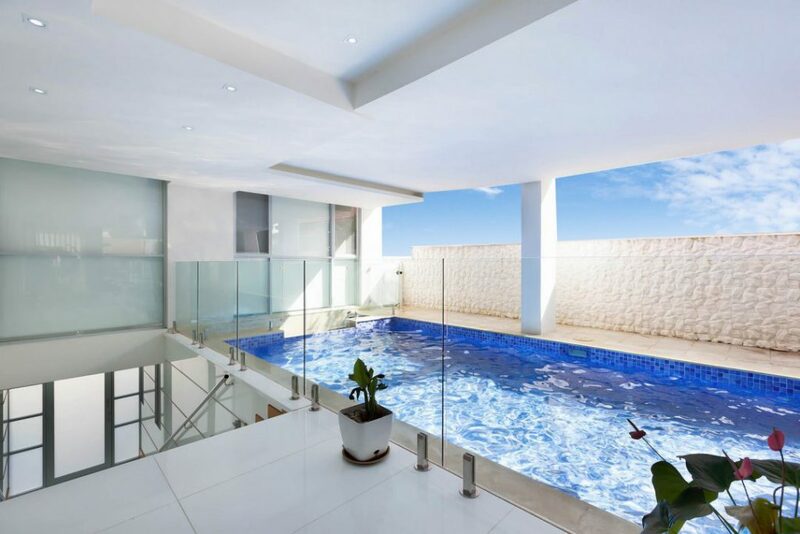 Lap Pools are excellent for relaxation or entertaining in your unique space. 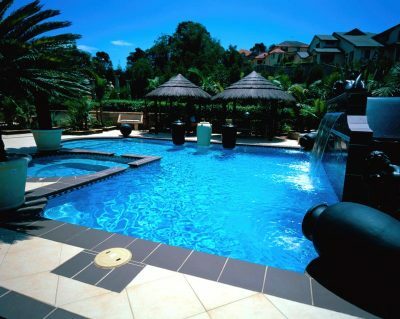 Lap Pools come in more than one length letting you choose the perfect sized pool for your space. 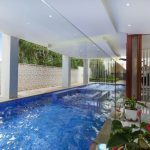 Lap Pools are wide enough so that you can perform any swim stroke comfortably. 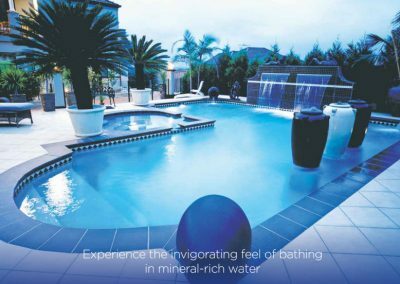 Get a no obligation, free on-site pool design that considers your needs. 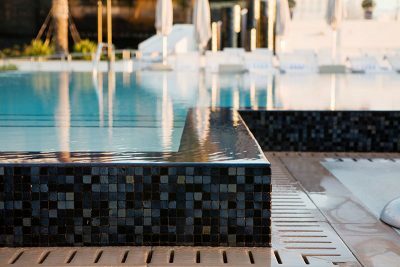 The size, depth and design make Lap Pools one of the easiest to keep clean and maintain. 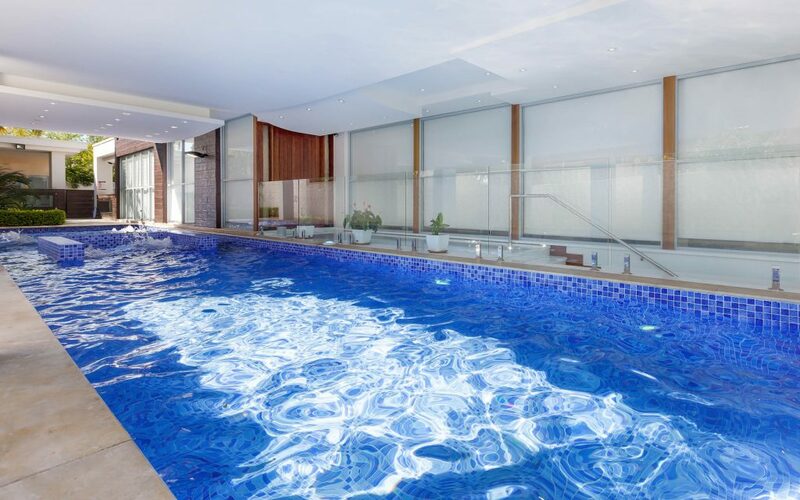 A Lap Pool has a consistent depth of 1.3m, letting you stand comfortably wherever. 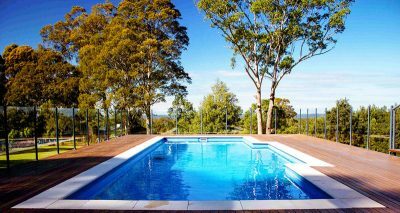 Blue Haven Fibreglass Lap Pools are 15m and 12m in length, with custom Concrete Lap Pools also available. 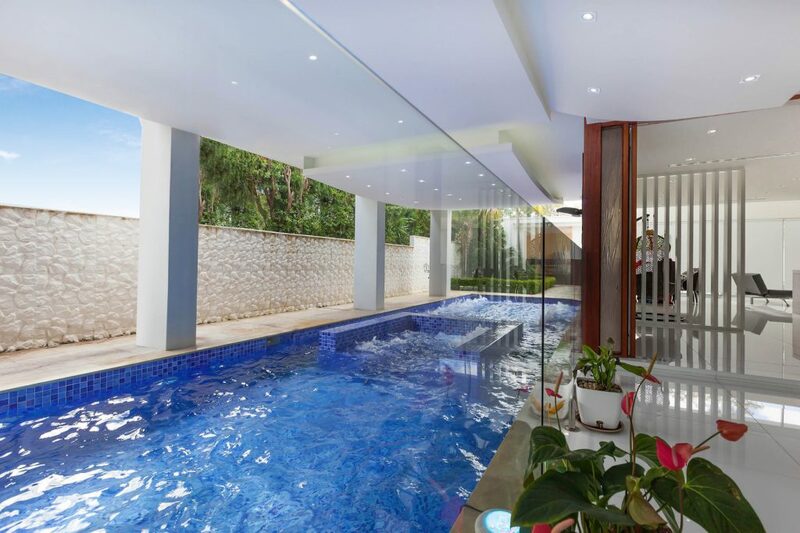 The unique size of a Lap Pool makes it perfect for narrow, smaller backyards.